It's no secret that art is the fastest way to add personality to any room. Whether you hang it up or lean it against the wall, any piece can instantly make a place feel like home (even a simple photograph can transform a banal bathroom into a relaxing retreat). 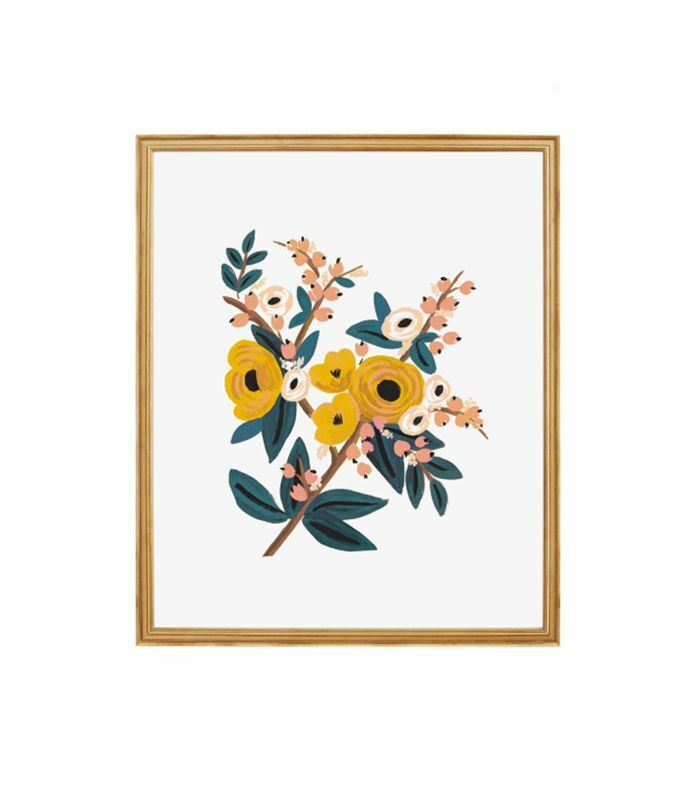 While drugstore prints are always a cost-effective option for penny-pinchers, you don't need to spend a lot to decorate your space with frame-worthy art—and we've got the proof right here. If you've been searching for budget-friendly options for your bare walls, look no further. 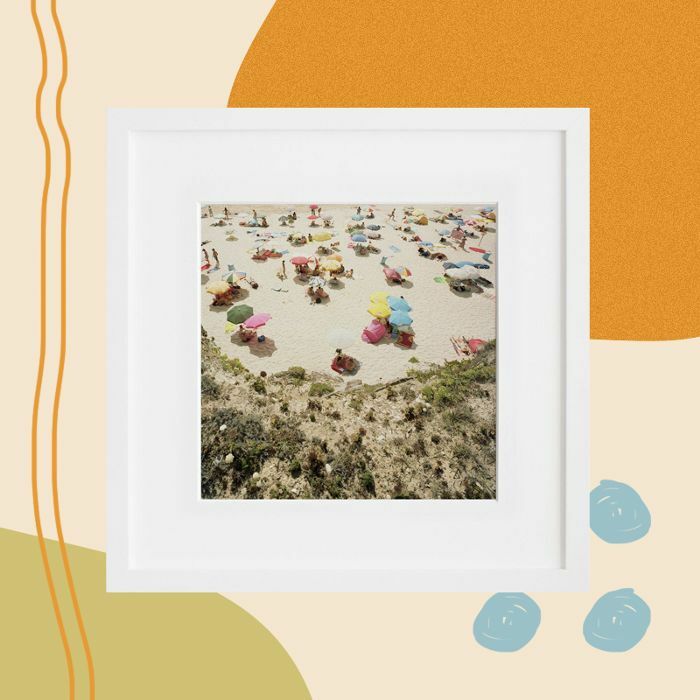 From colorful abstract prints to cheeky sketches to tranquil photographs, there's a piece of artwork for every powder room in our gallery of curated picks below. 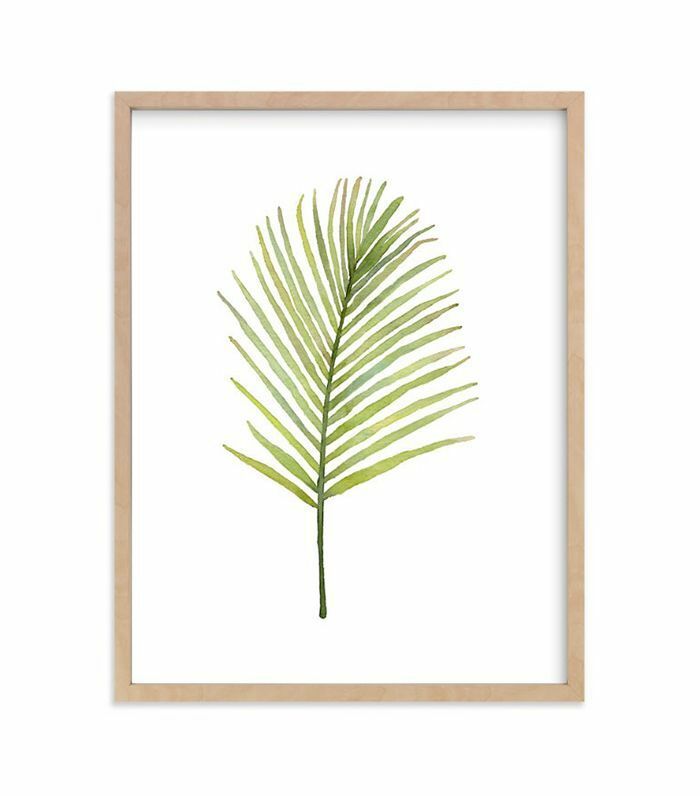 Ahead shop nine pieces of affordable bathroom wall art under $100. You can't go wrong with a lovely floral print. 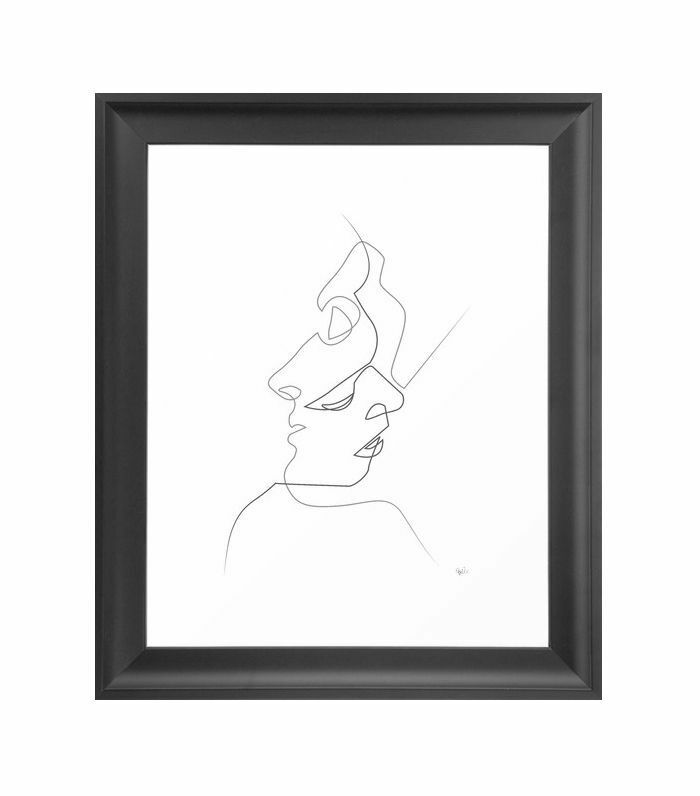 A cheeky sketch adds instant personality to any space. 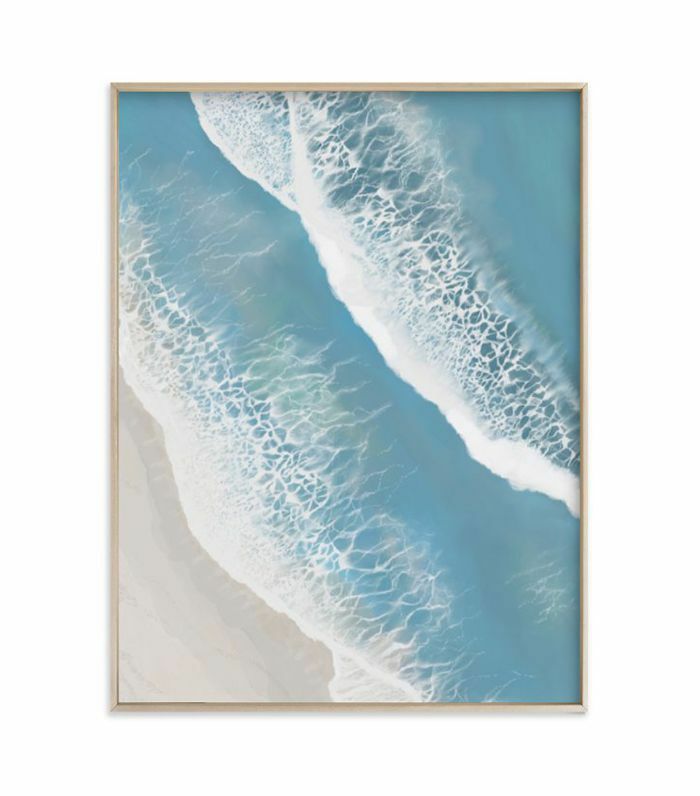 Opt for a seascape that exudes tranquil vibes to curate a relaxing retreat. This graphic black-and-white print has just the right amount of sass. Add a bit of greenery (that you won't have to worry about watering) to your bathroom. 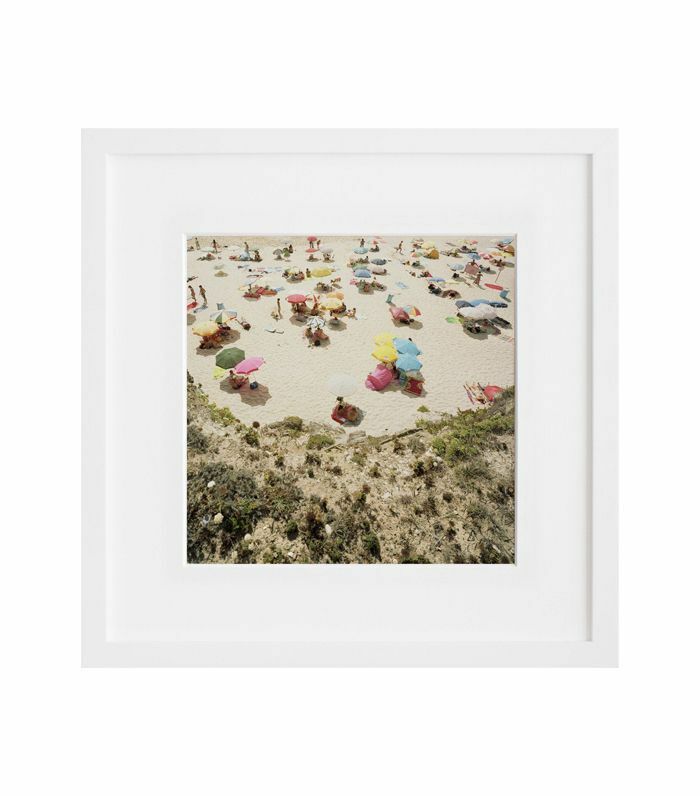 For a space that inspires wanderlust, this print will transport you to a beach in Portugal. This minimalist line drawing looks way more expensive than it is. 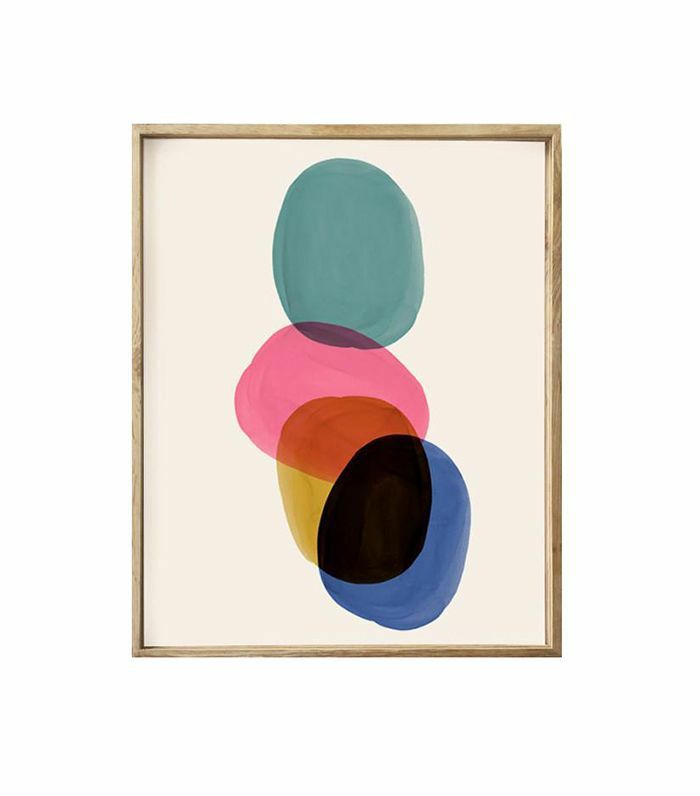 This abstract work featuring bold colors is a standout piece. 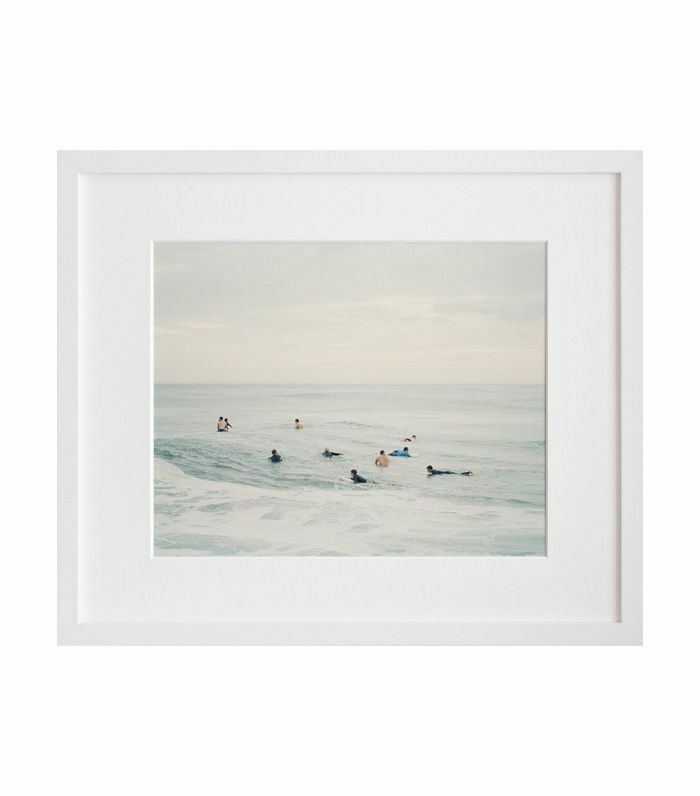 Calming seas are a common bathroom art motif, but the surfers in this photograph keep it from veering into cliché territory. This story was originally published on September 15, 2017, and has since been updated. Up next, seven subtle design mistakes that instantly cheapen your bathroom.